SANY Atoms – We are building success one ATOM at a time. Sometimes students fall through the cracks, and can be sent down the wrong path. But simply showing them that someone really cares is all it takes to get them back on track. And that’s what we saw at one local school. We were invited to tour the Utica Academy of Science Charter School to learn more about how charter schools work. What we saw was a vibrant and exciting learning environment. They have a building on Lincoln Ave (the former Lincoln Academy building) that houses 6th and 7th grade, and a second campus off Ferguson Rd (the former West Frankfort Elementary School) for grades 8-12. Dean of Teachers Hanka Grabovica explained to us that they are growing rapidly but still maintain small class sizes and one-on-one support for all their students. 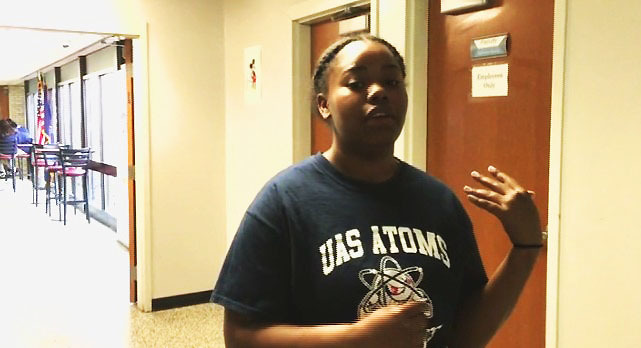 We talked to one remarkable student, Zahryeya Williams, who came to Utica Academy of Science from Proctor. She was just a number there, and didn’t get the attention and inspiration she needed. She said she wasn’t sure about the new school at first, but after 3 years you can tell she has truly flourished in this environment. Between her regular 12th grade classes, tutoring other students, and taking classes at MVCC, she has a very busy schedule. And it has truly paid off – she will be attending SUNY Buffalo in the fall. How does a charter school operate and how does it impact the local public school districts? It is a little bit complicated. Charter Schools do not charge tuition, and students are accepted based on a lottery system with no regard to race, religion, money or educational performance. The teachers are for the most part held to the same New York State certification standards, and they still teach Common Core and other New York State mandated testing. But they do have a little leeway in HOW they teach it. Because of the smaller classes, the teachers can adapt to the needs of that particular group of students. Many parents find that this is the right choice both for advanced studies and for students that need extra help. Charter schools can pull from many local districts, but the Academy of Science admitted that their student population is almost all from Utica. They do receive a portion of what the local school district would have gotten from the state per student. But charter schools are held to much stricter financial regulations. Because of that, they feel that they have become extremely efficient and effective in educating young minds. One of the things we noticed was how polite and respectful the students were to each other and to the staff. Sure, they’re kids and they can get rowdy sometimes, but the atmosphere at Utica Academy of Science seemed very friendly and orderly. Students do have to follow a dress code and lots of other rules, but they seemed genuinely willing to accept these things as part of the school experience. You also notice that the students and the teachers really want to be there. 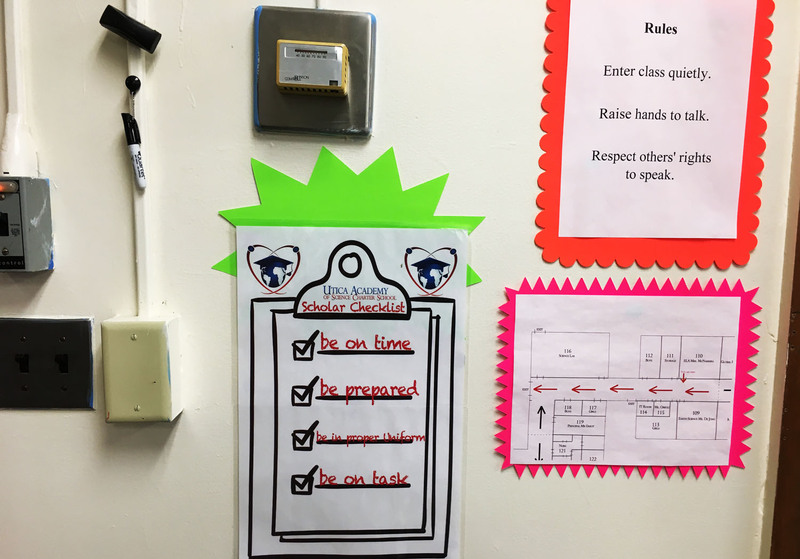 The students brag about the advanced things they are learning. The teachers are really dedicated to making sure no students fall through the cracks – they strive to never give up on a student and make sure that the teaching process extends to life outside of school as well. They teach a wide variety of classes based on what the students are interested in, as well as the latest advances in technology. 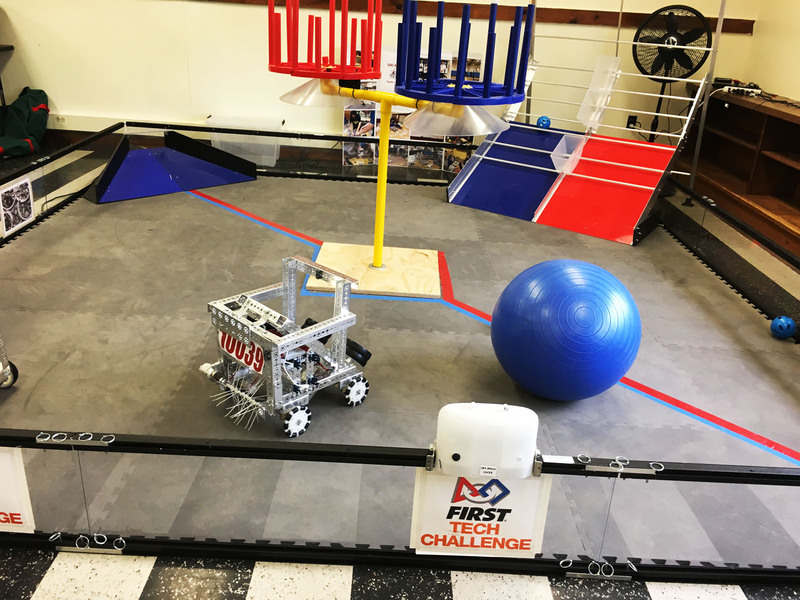 From robots to drones, computers and beyond, there were a lot of exciting new lessons being learned. And again, we were so impressed by how articulate the students were in discussing the things they love about the school. 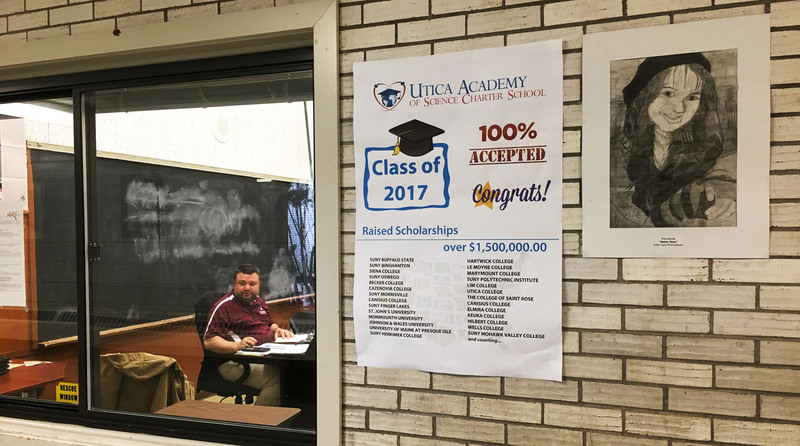 Utica Academy of Science Charter School is graduating its first Senior Class this year, and every student has been accepted to college, many of them with multiple acceptance letters. We have invited a group of students to come to our studios to learn a little more about what we do, and we will hopefully be bringing you more inspirational stories about their successes. If you are interested in a job, Utica Academy of Science is in need of Math and English teachers. If this sounds like something that might be the right choice for your students or your career, you can find out more at their website. Odalis Gaskins-Ginarte, Proud Mother, shares her experience with Syracuse Academy of Science Charter School Elementary after Math Olympiad Family Picnic on April 7, 2012. The 30 Schools in 30 Days project will highlight a different New York State charter school each day, featuring each school’s successes, and the challenges that come from being denied access to state facilities funding. Perhaps most important, each school leader has a message for state lawmakers in Albany: please find a solution to the facilities funding problem and allow ALL of the state’s charter schools access to building aid this year. “We are making sure that the students can dream the American dream and that they can reach it,” said Dr. Tolga Hayali, the superintendent of the Syracuse Academy of Science Charter School and the Utica Academy of Science Charter School. Hayali understands the importance of a STEM education- short for science, technology, engineering, and math – to help children in Central New York achieve their goals. “It’s incumbent on us to use curriculum that will prepare this generation for the 21st century,” he said. 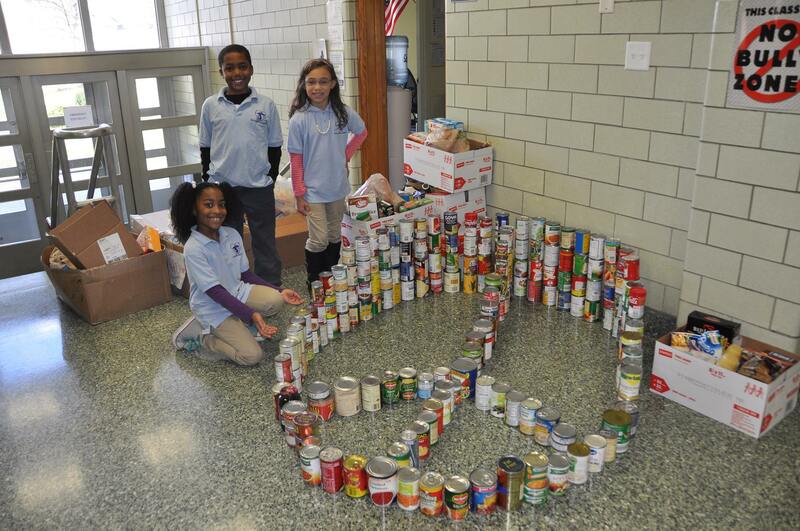 Syracuse Academy of Science Charter School was founded in 2003, and in 2013, the Utica school opened its doors. The schools are highly successful and in huge demand. 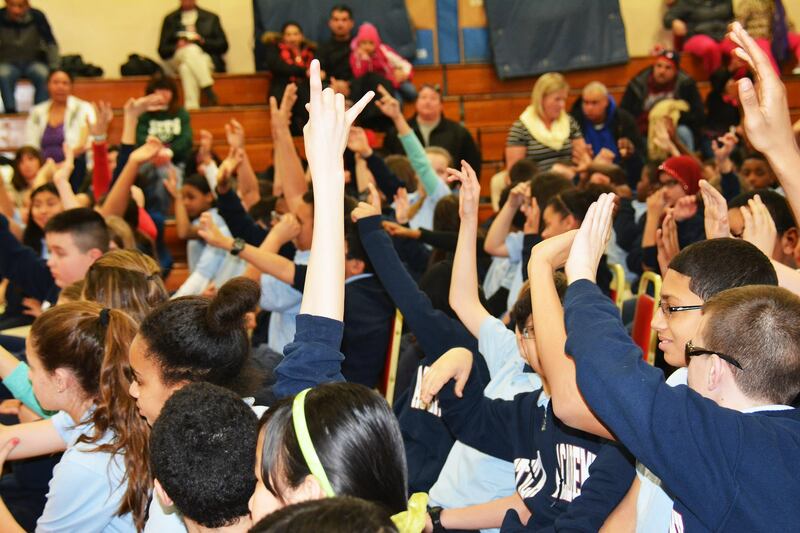 The Syracuse Academy has 845 students with a waitlist of 1,300 kids since the school is a K-12. 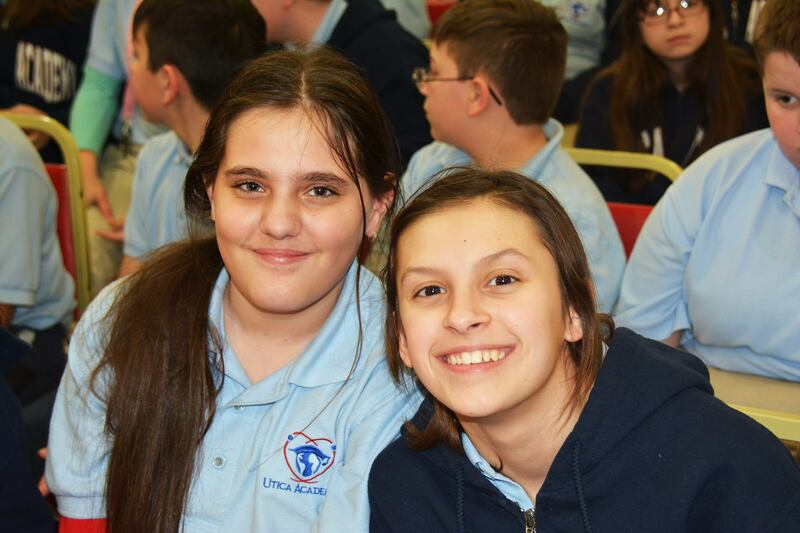 The Utica Academy has 240 students with a waiting list of more than 200 students. It’s currently a 6-10 school but will grow to serve grades 6-11 next year. On the most recent state exams, the Syracuse Academy scored 37.27 percent proficient in math compared to the district’s 8.5 percent. And in ELA, 30 percent proficient compared to the district’s 8.5 percent. The Utica Academy scored more than 25 percent proficient compared to the district’s 19 percent in math. In ELA, the school was more than 24 percent proficient compared to 15 percent proficiency in the district. Hayali says the success of the schools can be attributed to intense and focused one-on-one attention, a longer day, and a longer school year, in addition to the rigorous curriculum. Hayali said that school leaders work very closely with the teachers and having a small teacher student ratio makes a huge difference. The emphasis on each child means there’s less of a chance of a child falling through the cracks. He talked about some of the inequities that face charters no state facilities funding. On October 18, 2012 the fifth and sixth graders were challenged, were engaged, and thoroughly enjoyed DA Mr. William Fitzpatrick’s presentation analyzing one of his most prominent murder cases. Mr. Fitzpatrick took the students step-by-step through the two murders as he asked them to be one his detectives on the case. Mr. Fitzpatrick gave a thrilling and entertaining presentation that the students loved as they heard about fingerprints, autopsies, poison, fraud, and cover-ups. 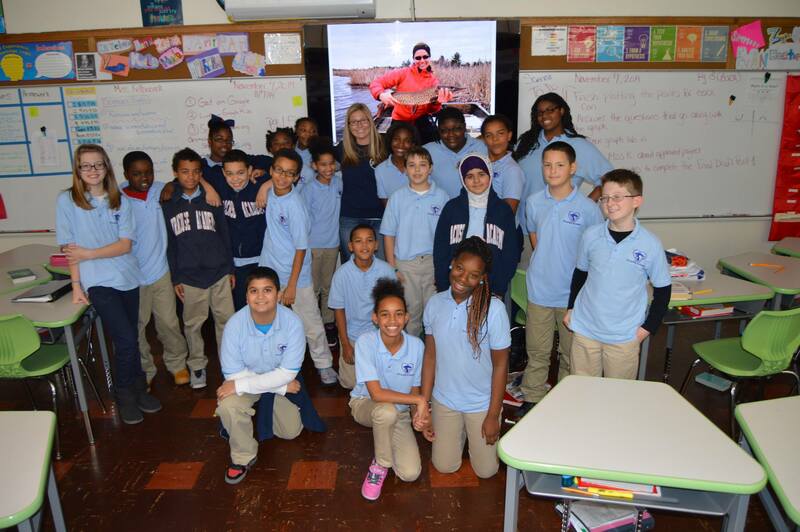 DA Fitzpatrick has become a great friend to Syracuse Academy of Science and we look forward to his visits every year! Welcome Science Academies of New York (SANY) to a new platform. 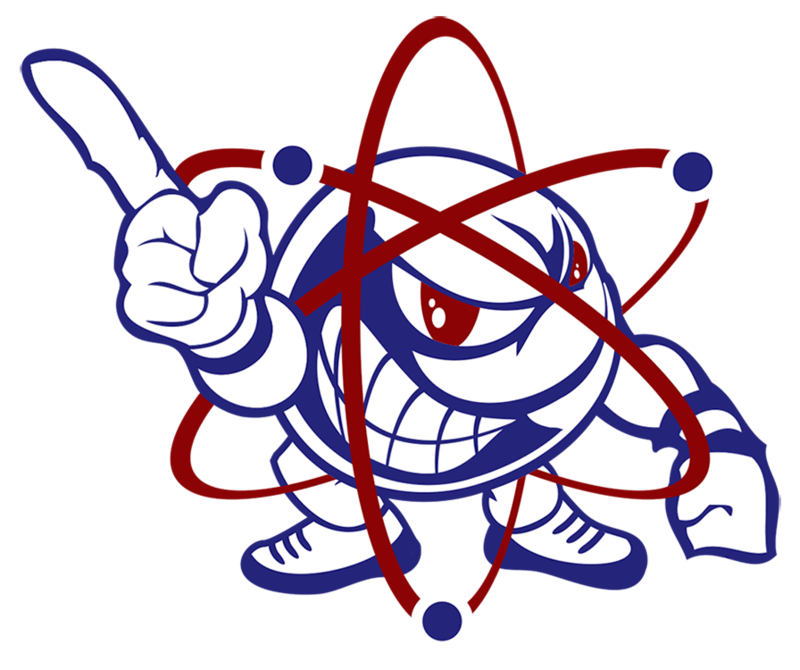 It is great pleasure to start SANY Atoms Blog. See you around.